A recent auction of an Apple 1 computer has allowed an image to surface of 50 cardboard boxes containing early Apple computers from 1976 in a rare photo believed to be taken by Steve Jobs himself, according to The Daily Mail. Steve Jobs and Steve Wozniak, of course, built the first Apple computers together in Jobs’ parents home, and the photo depicts Jobs’ bedroom at the time. 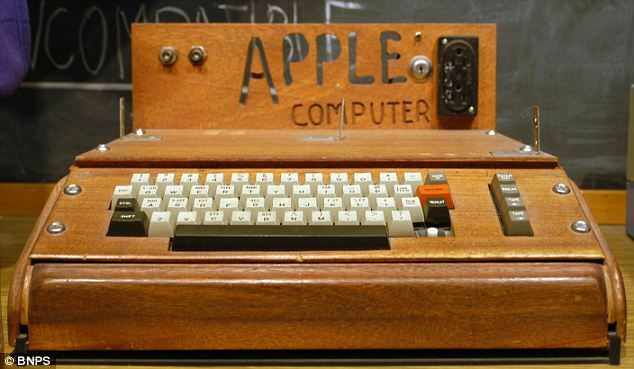 The company behind the iPhone and iPad has certainly come a long way.